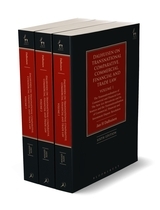 This is the seventh edition of the leading work on transnational and comparative commercial, financial, and trade law, covering a wide range of complex topics in the modern law of international commerce, finance and trade. As a guide for students and practitioners it has proven to be unrivalled. The work is divided into three volumes, each of which can be used independently or as part of the complete work. 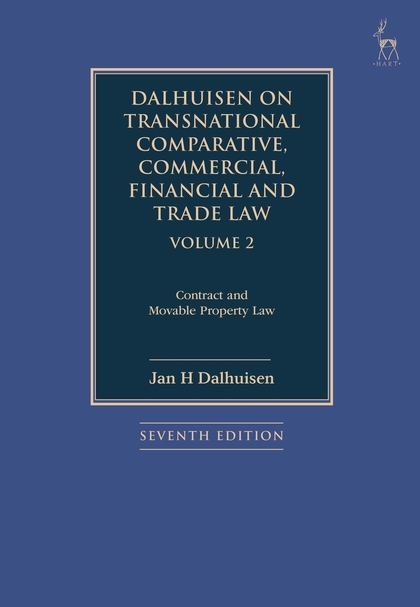 Volume 2 deals with the transnationalisation of contract; movable and intangible property law; and the transformation of the models of contract and movable property in commercial and financial transactions between professionals in the international flow of goods, services, money, information, and technology. 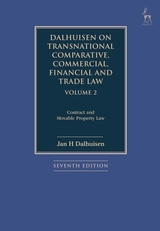 In this transnational legal order, the emphasis in the new law merchant or modern lex mercatoria of contract and movable property turns to risk management, asset liquidity, and transactional and payment finality. Common law and civil law concepts are compared and future directions indicated. The potential, effects, and challenges of the blockchain are noted, so far especially for the carriage of goods by sea.